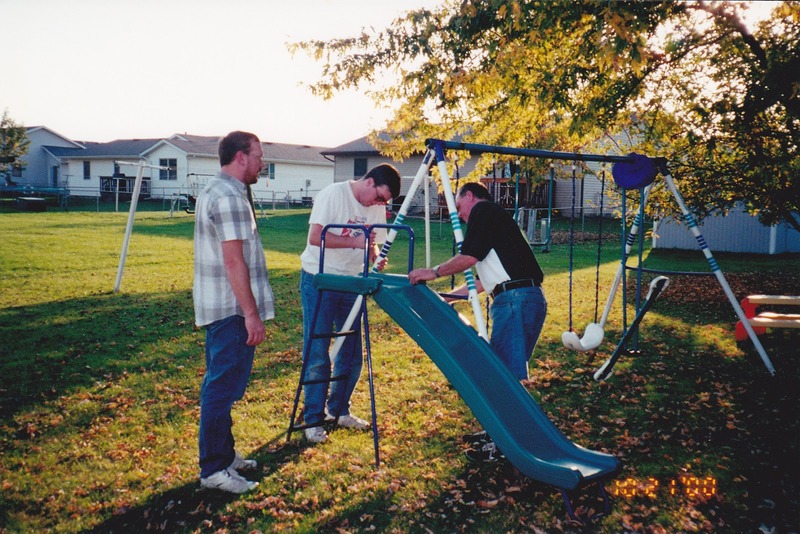 Last week, after realizing our kids have outgrown their swingset, we gave it away to another family to enjoy. There is a time to keep, and a time to give away. 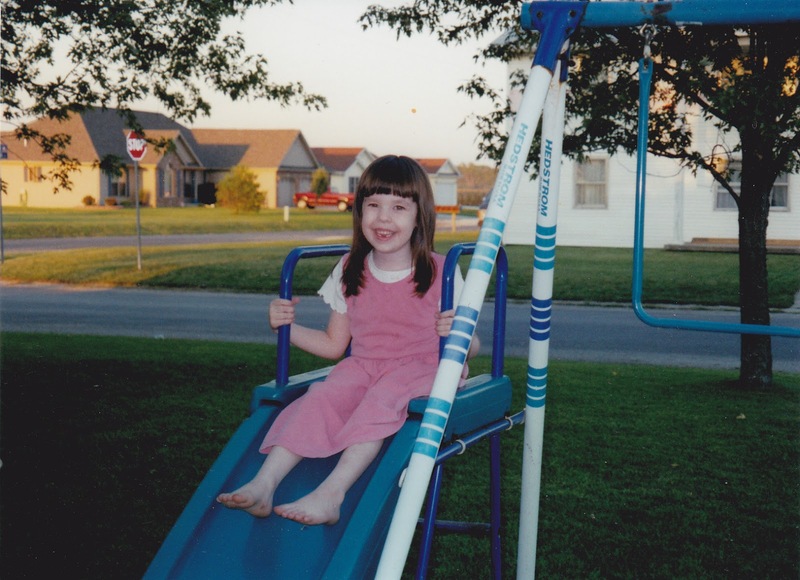 This old swingset served its purpose in our lives, so it was finally time to say goodbye. 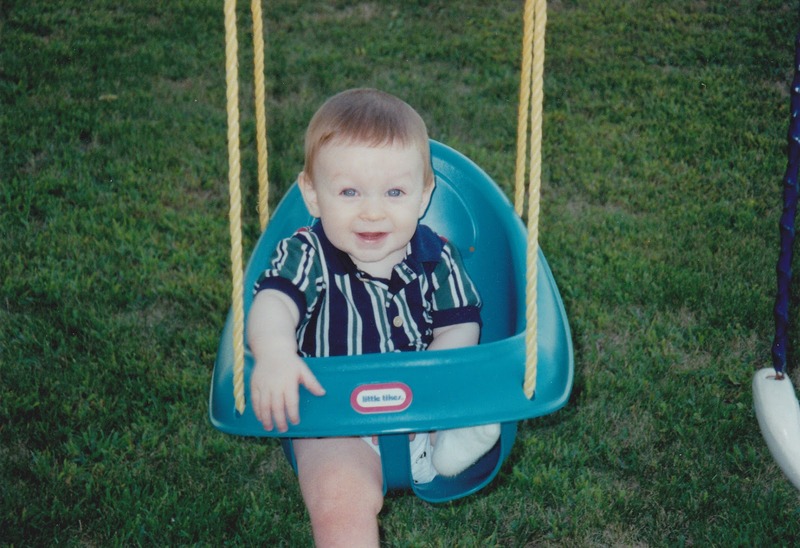 Now, I'm feeling a bit nostalgic as I look back on old pictures of our kids on their swingset. I remember we bought it for $25.00 at a garage sale in October 2000 (13 years ago). Our daughter was 2 years old. 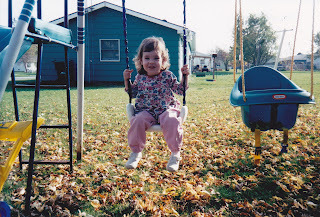 She loved to swing, just as most kids do. 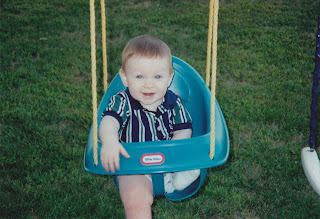 Then, the years went by and our son took his turn as well. Ecclesiastes 3:1 - There is an appointed time for everything. And there is a time for every event under heaven--A time to give birth, and a time to die; A time to plant, and a time to uproot what is planted. A time to kill, and a time to heal; A time to tear down, and a time to build up. A time to weep, and a time to laugh; A time to mourn, and a time to dance. A time to throw stones, and a time to gather stones; A time to embrace, and a time to shun embracing. A time to search, and a time to give up as lost; A time to keep, and a time to throw away. A time to tear apart, and a time to sew together; A time to be silent, and a time to speak. A time to love, and a time to hate; A time for war, and a time for peace. Our kids growing up is so bittersweet!